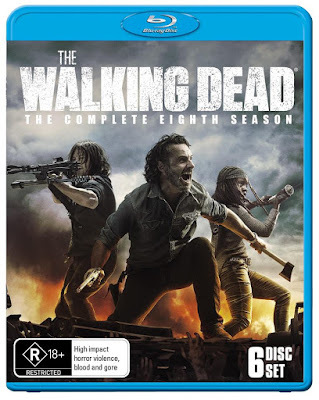 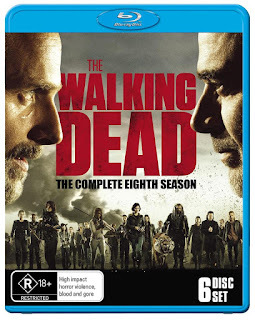 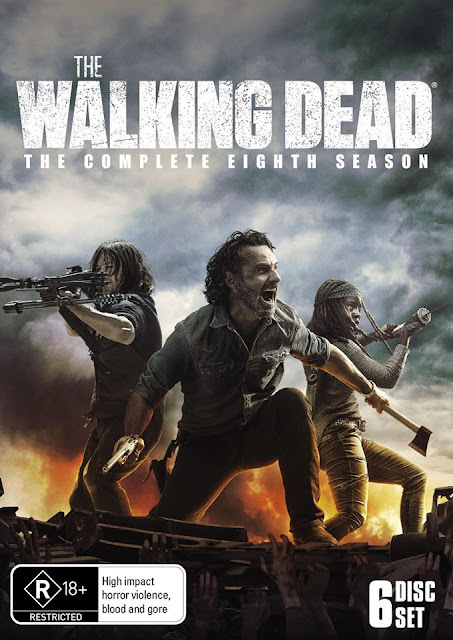 To celebrate the release of Walking Dead Season 8 on Blu-Ray, we're giving you the chance to win 1 of 5 copies of the Blu-Ray. 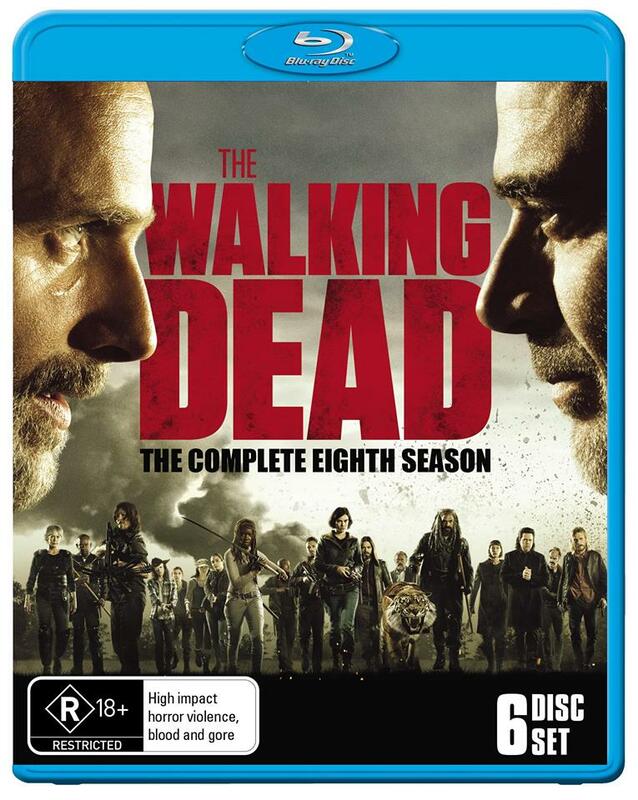 To go in the draw to win, simply head over to our Facebook page and follow the entry details on the Walking Dead post. Couldn't be easier.